Today is the final day for the blogging Marathon#10 and I made chick peas burger in Indian style for the lunch box.Burgers are one of the favorite of my son and likes to take it for lunch box.He is a very picky eater and options are less for his lunch box food,I like to incorporate some legumes and veggies in his favorite foods to make it more healthier.Chick peas burger is protein rich,flavorful,nutritious and a balanced meal which is ideal for kids lunch box. 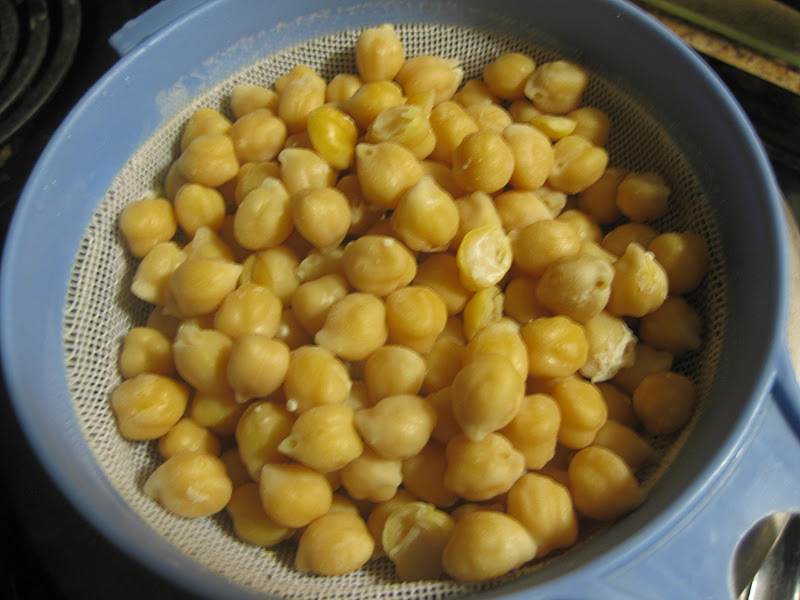 Soak the chick peas overnight and cook it ina pressure cooker with enough water and a pinch of salt.Drain the water and grind the chick peas coarsely in a blender,set it aside. 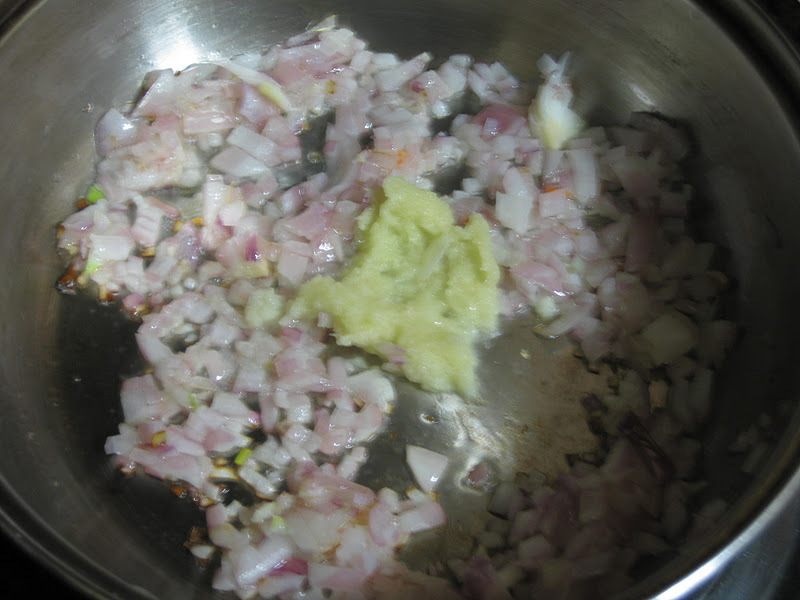 Heat a pan with oil and saute the onion then ginger&garlic paste.Once it is done add the finely chopped vegetables and saute it with salt till it becomes soft. 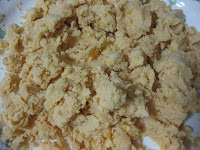 Add the powders and stir it well,add the ground chick peas and mix it well,turn off the stove and add coriander leaves,allow it to cool down.Add the wheat flour to the mixture and mix it well. 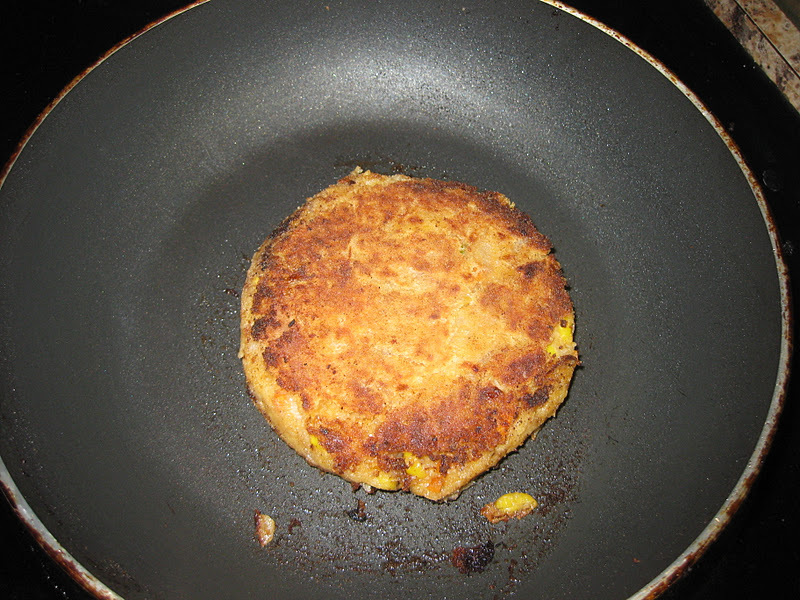 Divide it to 6 equal portions and make patties out of it,keep it aside. 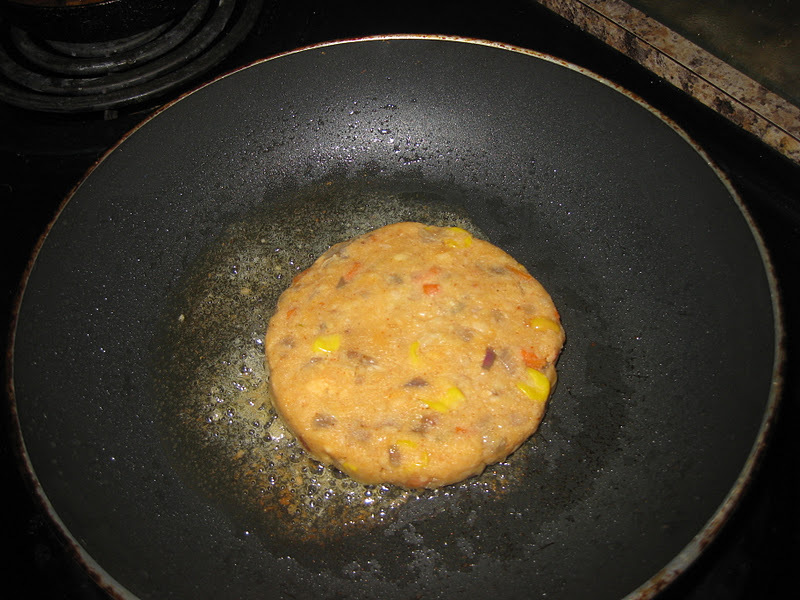 Shallow fry the patties in the pan with oil till both the sides get cooked or bake it in the oven for 300 degree Fahrenheit for 20 mins.Continue for the remaining patties.Now the patties are ready. 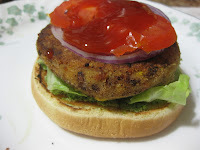 Take the burger bun and smear a generous amount of mint chutney in the inner side of one slice and keep lettuce,then patty followed by onion, tomato slice and ketchup.Cover it with the other slice.Insert a tooth pick from the top. Burger is ready to eat. Enjoy it with some juice and chips. Here I used mint chutney,it can be replaced with mayonnaise,sour cream,cream cheese or any other sauce. 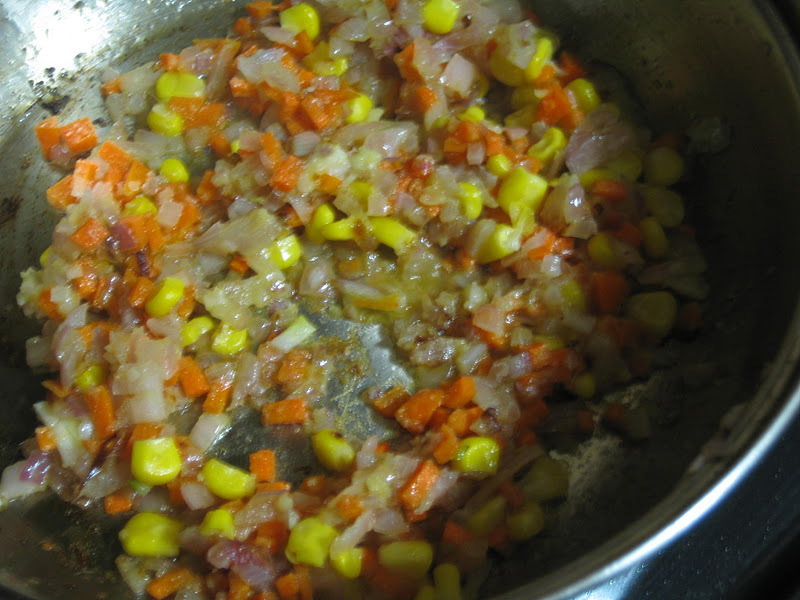 Veggies of your choice can be added and the patties can be grilled in the grill pan. 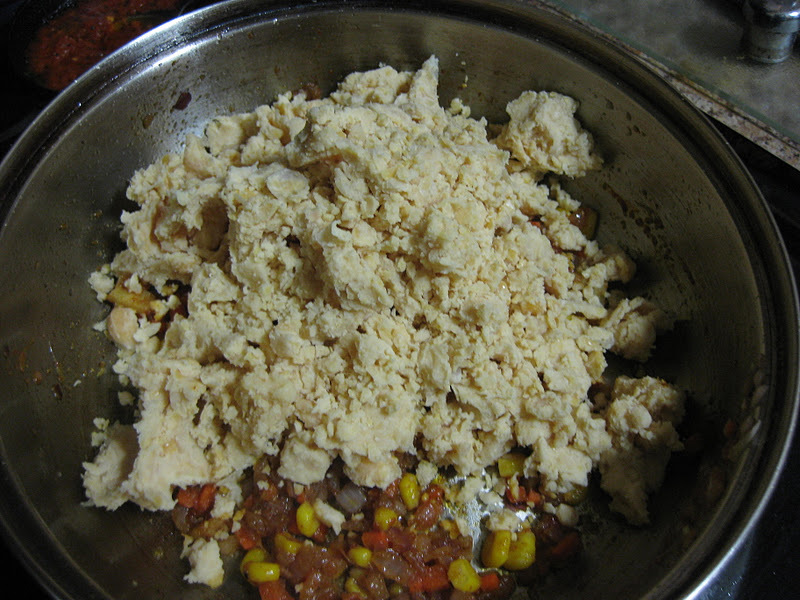 Wrap it in an aluminum foil to maintain the freshness. 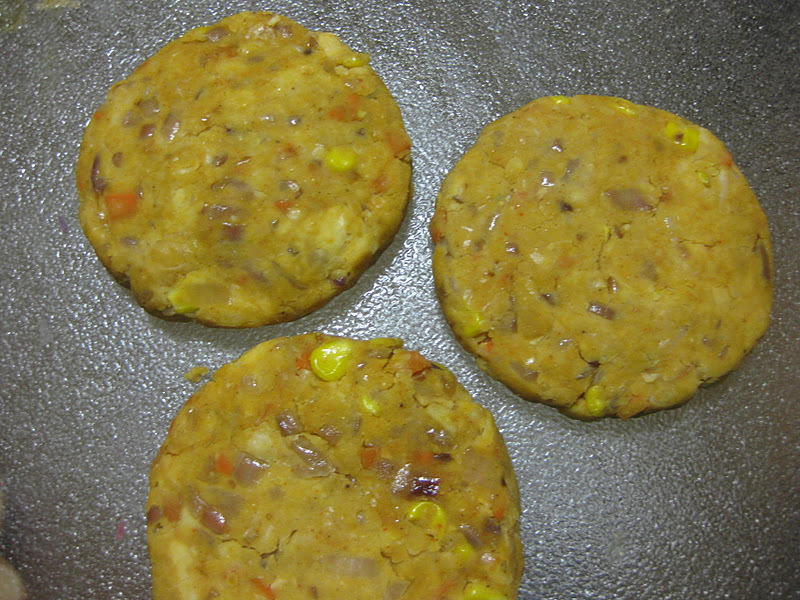 Patties can be made previous day and store it in the refrigerator. Check here for the other Blogging Marathoners in Blogging Marathon#10. Very delicious..so inviting!..it was fun doing the BM with you! Nice twist to the burger. 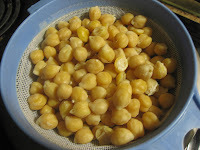 Love channa. 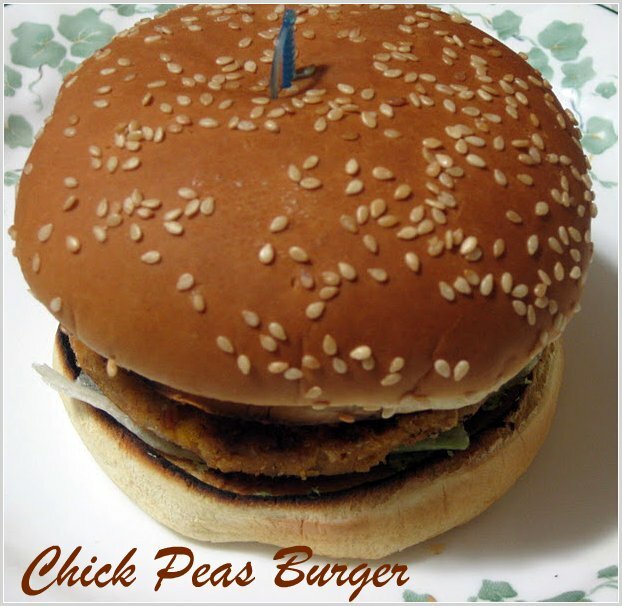 Nutritious,healthy and fabulous looking burger..
Yumm... Chickpea burger looks hearty and delicious. Will have to try this one.. Healthy and filling burgers than the usual stuff. 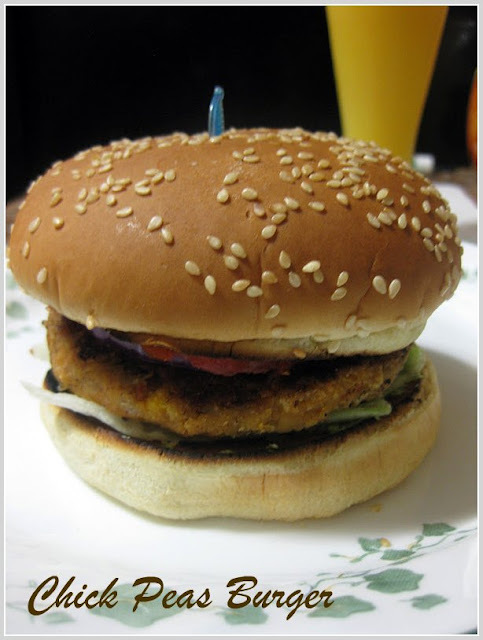 healthy burgers..I too prepared these some time back with sago..Lovely!! Perfect with a cup of tea in the evenings! well illustrated, Nalini! Yummy Yummy! Love your sandwich! 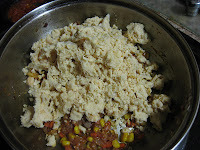 This was our dinner today. It came out good. Added to our dinner cycle. Thanks for your recipe. 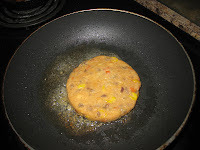 Channa burger, its really different.Its looks great.I need to try now. 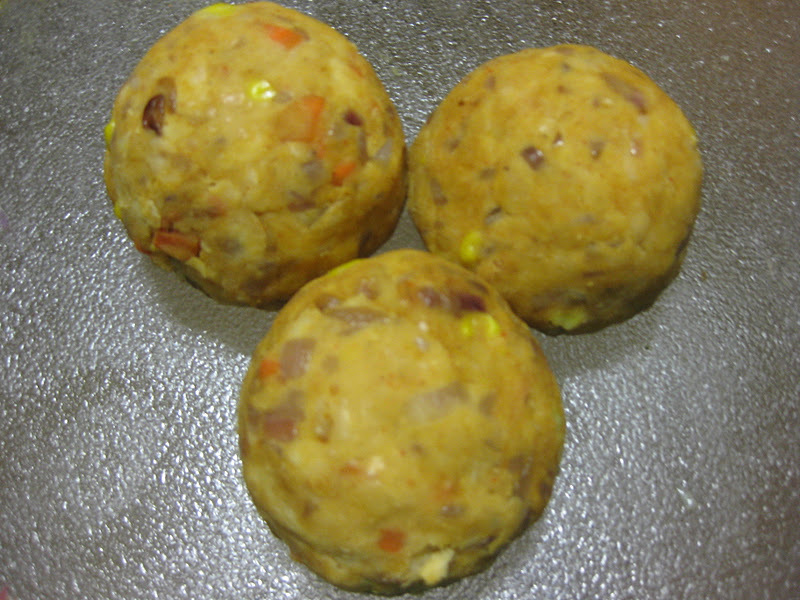 I find many more coupons for online food ordering at Foodpanda coupons at Grabon India. Eating is good for health.. but maintaining good health and fitness requires some exercise...So know How To Make 6 Pack Abs and get fit ! we have some great deal for you... get a free ride of uber on uber referral code . Great effort... superb organic content. If you are interested in SIMPLE AND ADORABLE ARABIC HENNA DESIGNS do have a look. Hello Friends, here we offer you amazing Tata Cliq Promo Codes use them and grab latest new offers. Burger with the cold drink is perfect combination of meal. Nice post with fvrt food recipes. I am a food lover and my fvrt food is burger. I used to order Burger in zomato with low price cost and home delivery by using zomato coupons --> https://fabpromocodes.in/store/zomato-coupons/. Thank you admin..
Nice post,dishes are looking delicious! 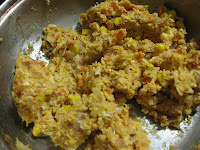 Really beautiful blog Thanks for sharing. Healthy and tasty too.. I would love to try at home and i am being a food lover i can make in the best way. 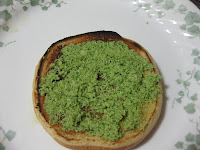 This is quite different from the natural burger that we taste by ordering. I will surely try it soon and before that, i just have to taste a burger after reading this article. I will just order the burger online now. Thanks for the posting a new burger recipe for me. it's look so yummy. But i order this type of food by using swiggy coupons which i found on Couponmama.